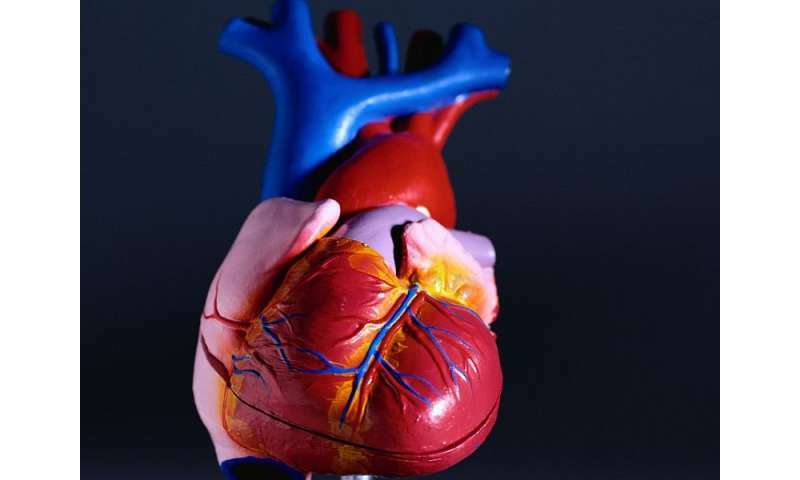 (HealthDay)—Delayed coronary obstruction (DCO) after transcatheter aortic valve replacement (TAVR) is a rare phenomenon but is associated with a high in-hospital mortality rate, according to a study published in the April 10 issue the Journal of the American College of Cardiology. Richard J. Jabbour, M.D., from Imperial College London, and colleagues used a large international registry to assess the incidence and pathophysiological features of DCO after TAVR (November 2005 to December 2016). Over the study period, the researchers identified 38 DCO cases from a total of 17,092 TAVR procedures (incidence, 0.22 percent). DCO was more common after valve-in-valve procedures (0.89 versus 0.18 percent; P < 0.001) and if self-expandable valves were used during the index procedure (0.36 versus 0.11 percent; P < 0.01). DCO was most common ≤24 hours after the TAVR procedure (47.4 percent), followed by ≥60 days (36.8 percent) and between 24 hours and ≤7 days (15.8 percent). Cardiac arrest was the most frequent presentation (31.6 percent). In most cases, the left coronary artery was obstructed (92.1 percent). Half of patients died in the hospital, and the rate was higher if DCO occurred ≤7 days from the index procedure (62.5 versus 28.6 percent; P = 0.09). "Clinicians should be aware that coronary obstruction can occur after the original TAVR procedure and have a low threshold for performing coronary angiography when clinically suspected," the authors write. Several authors disclosed financial ties to the medical device industry.